Rogue One: A Star Wars Story and Gozilla director Gareth Edwards have parted ways in relation to Godzilla 2. The director, who gained critical acclaim thanks to his film Monsters, is ccurrently working on Rogue One but has asked to leave Godzilla 2 due to plans of workinf on smaller projects. 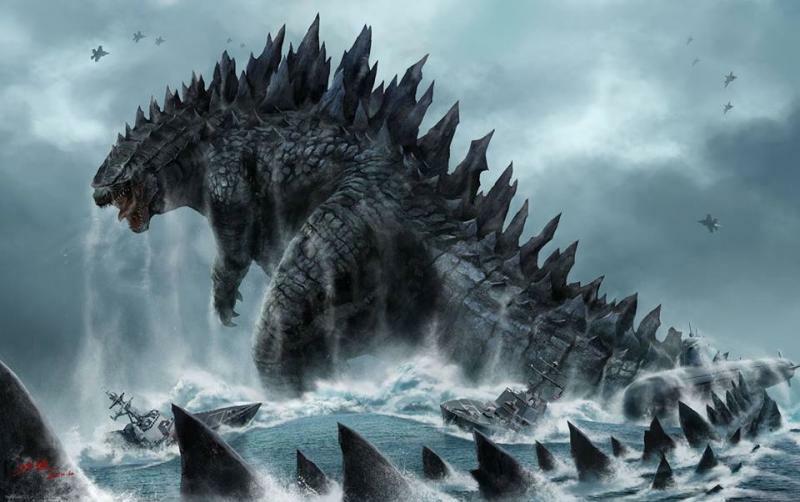 Godzilla 2 will be delayed by a yeartoo as Legendary Pictures has moved the movie to March, 2019. It was originally slated to be released June 8, 2018. Meanwhile, Edwards and the film’s producers have split “amicably”. Meaning there could be hope that Edwards could do a third movie. Hey anything’s possible right? Could this also mean that Edwards is getting ready to take over for the ninth installment of Star Wars? Definitely its a much bigger world now that he’s free from obligations from the Godzilla franchise. Next story AOA hit Guam for ala Baywatch MV!